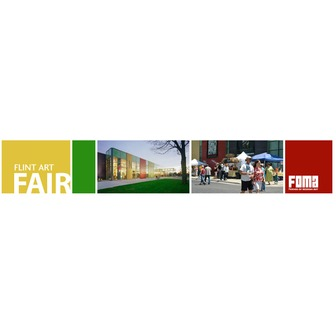 Please join us for the 46th Annual Flint Art Fair. All fine artists and craft persons are invited to apply. Up to one hundred seventy five juried artists will be invited to participate in this two-day event. We have it all: non-stop entertainment, varied food court selections, and patrons that are eager to see and buy what you have to offer. As an invited artist you will enjoy one of the most exciting and hospitable festival locations anywhere. It is on the grounds of the recently renovated Flint Institute of Arts located in the heart of the cultural center in Flint, Michigan. Spaces are a grassy 10' x 10' with storage space behind each booth. Rental is a modest $250.00 per space, double spaces and corner spaces may be requested for the display of your work. We provide easy check-in and check-out procedures with drive-up access to your booth for set-up and breakdown. Parking is free and we have 24-hour security during the fair. 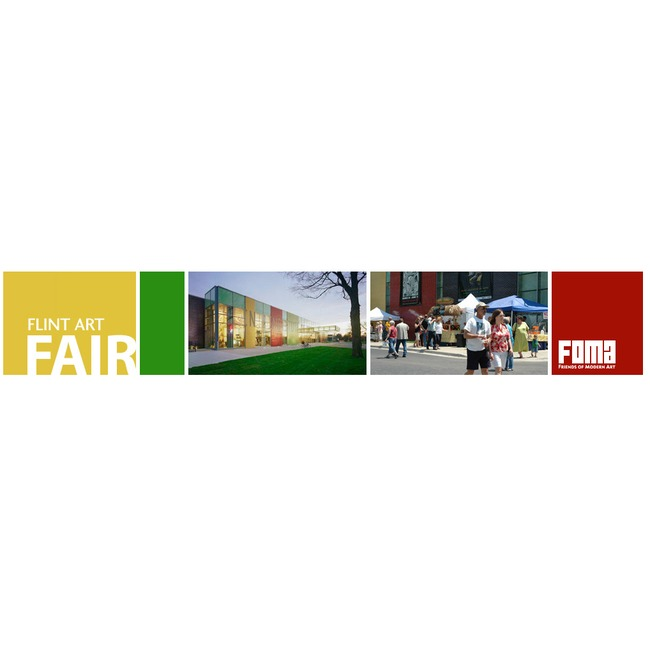 At the Flint Art Fair we strive to treat the artists right. A continental style breakfast is available Saturday morning in the Artist Hospitality area. Sunday morning is the catered Artists Breakfast which is free for the artist. Our hospitality team of experienced volunteers will be pleased to watch your display area to allow for short breaks. Complimentary bottled water is available to artists at any time during the fair. Registration fee is $25.00 (non-refundable) Our application is available on ZAPPlication.org. ZAPP®, also known as ZAPP®, is a one-stop, universal online application system that allows artists to upload high-resolution digital images of their artwork and apply to participating art shows, festivals, and fairs. This web-based system, www.zapplication.org, enables the staff of art shows to more efficiently manage their application, administrative, and jury processes online.